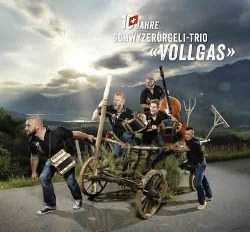 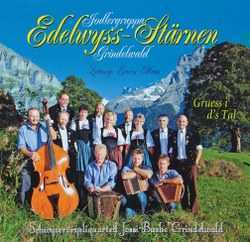 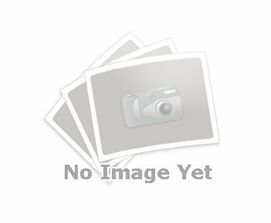 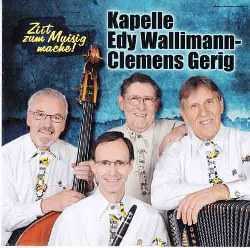 Original Swiss Music with Kapelle Edy Wallimann - Clemens Gerig. 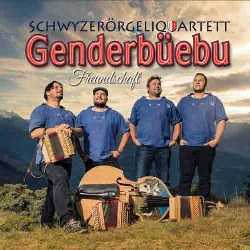 Accordion, Base, Clarinet. 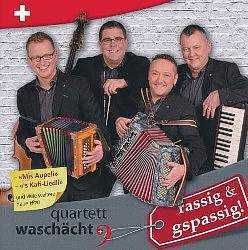 Original small Swiss Accordion music. 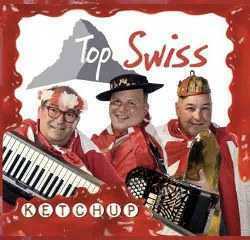 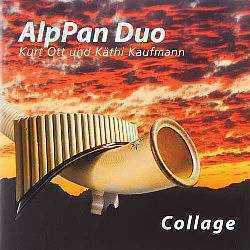 Original Swiss Folklore music with the band called Ketchup.